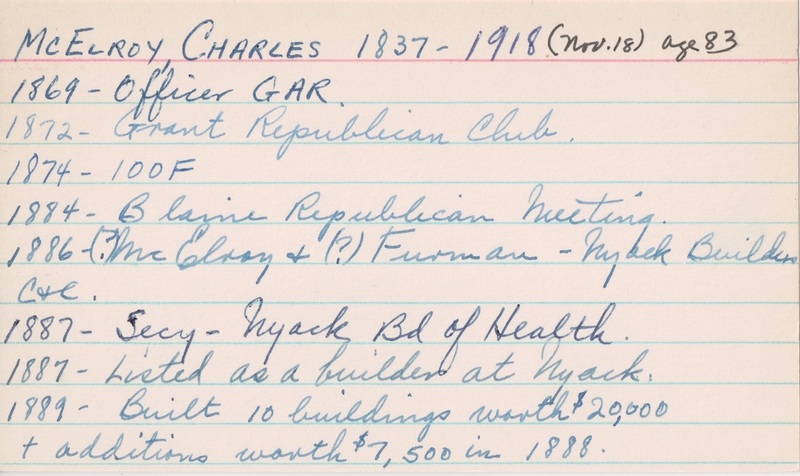 Charles McElroy was my great-great-grandfather, my mother's mother's mother's father. He fought for the Union in the Civil War, built the family homestead in Nyack, New York, married Harriet Wadsworth from Hopewell, New York, and fathered two sons and three daughters. I am fortunate to have access to some wonderful photographs, documents and memorabilia of his life, which are detailed in the sections below. 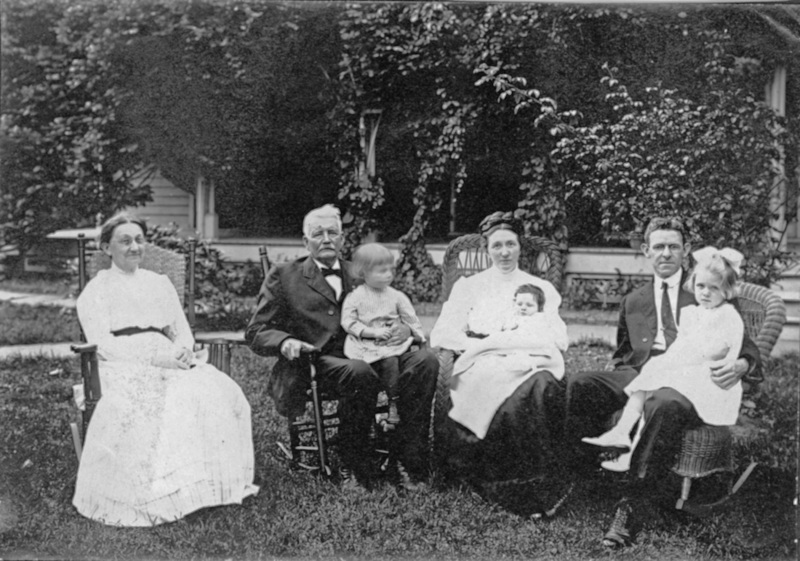 Click above to see several photographs of Charles with his family, taken in the early 1900s. 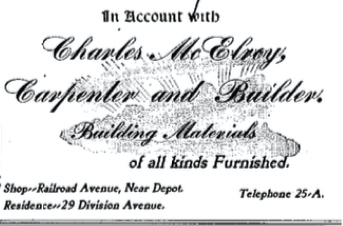 After the war, Charles McElroy moved to Nyack, New York, where he founded and ran a carpentry business until about 1910. Charles served as a Corporal in the Union Army during the Civil War. 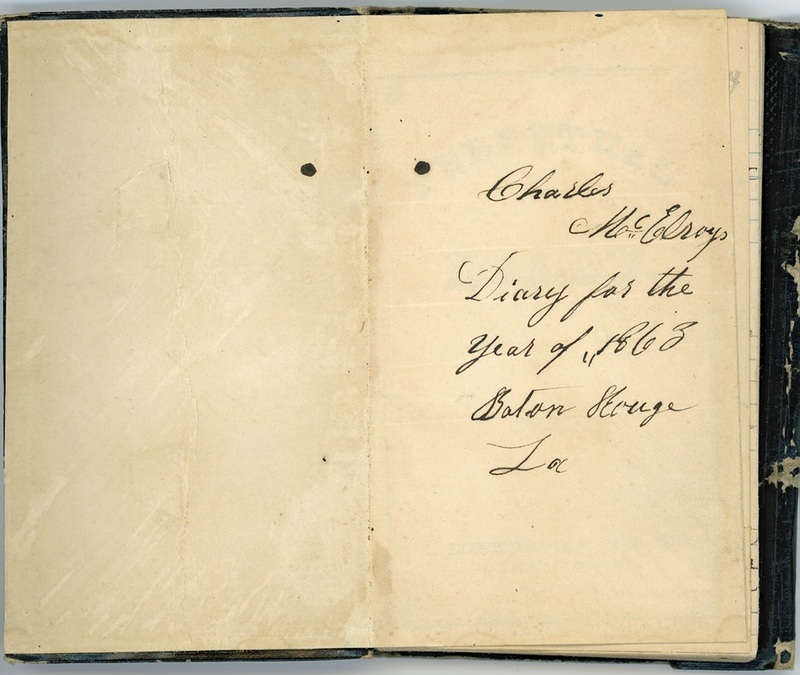 His 1863 and 1865 diaries depict life on the front in vivid detail. Other Civil War memorabilia are also displayed here. 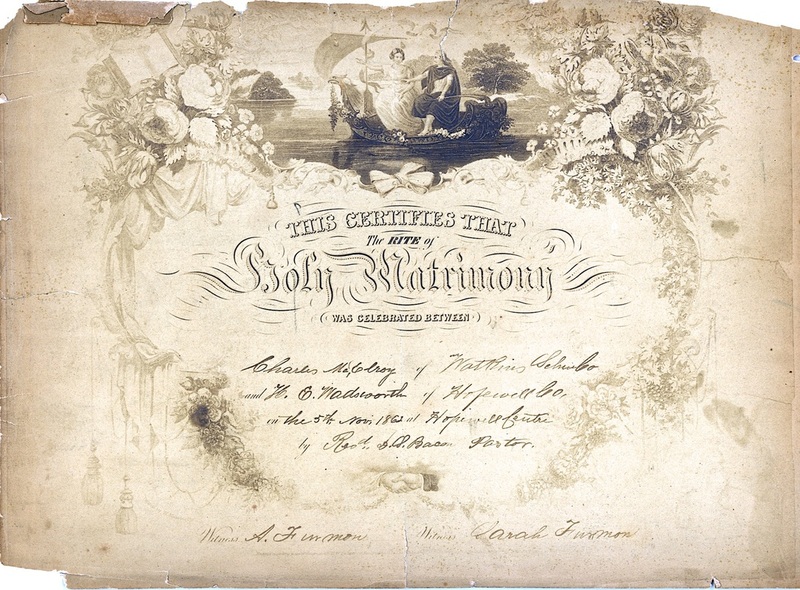 There are several more original documents that are illustrated in this section, including Charles and Harriet's original marriage certificate from 1862.